The ISS, Inc., team helps facilities get the most out of their ultrasound services. 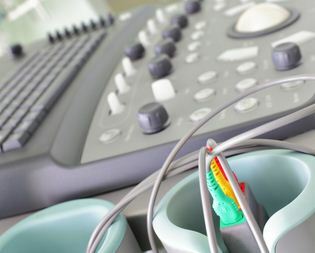 We inspect ultrasound equipment using American Association of Physicists in Medicine, Mammography Quality Standards Act and the American College of Radiology guidelines. Our ultrasound inspection reports are clear and easy to understand and can be delivered to facility management within 3 days. Many accreditation programs and quality control documents recommend semi-annual or annual physicist equipment evaluation. We are able to supply such evaluations for pulse-echo systems. ISS, Inc., can meet your education and safety needs.